If there is one passion that should be characteristic of every single believer, it is this passion to guard the truth which has been entrusted to us. It is a solemn thing to hold the truth in trust. And in no other area is it more solemn than where the gospel is concerned. 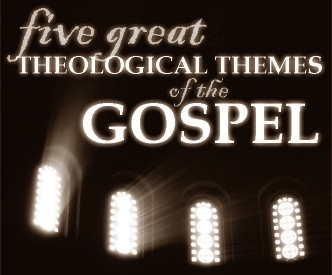 In the next five posts, I want to outline five great theological themes of the gospel. Themes which have been entrusted to us by God himself. We bear the sober charge to guard these truths diligently, but how can we guard them if we do not understand them well? It has been my experience that many, if not most, believers do not understand the theology of the gospel. What exactly is justification? Propitiation? Atonement? How does one relate to the other? Which is the most important? Aren’t these all just different ways of saying the same thing? 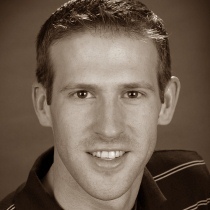 Do I really need to understand these ideas to live the gospel? To witness? Do all believers have to agree on these doctrines? A brief series of posts will not be able to answer all of these questions. But I hope to briefly outline these doctrines one by one. My goal is to present them carefully, but simply. That this endeavour will undoubtedly blur the line between simple and simplistic is a weakness for which my prime consolation is the comments thread. My challenge to you is to read each post not merely out of interest, but as a spiritual discipline. As an expression of your desire to guard that which has been entrusted to you. Thanks Jason. I look forward to hearing more about these great words. Propitiation, atonement, justification, etc.